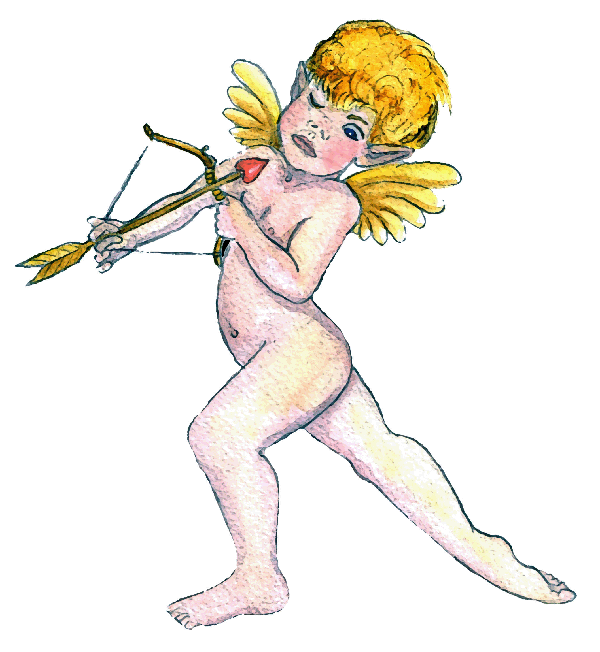 Sunday Sketch #7: Suicidal Cupid? Sadly I don’t have time to do a special comic for Valentines Day, but I hope you enjoy this. I don’t think he’s try to commit suicide, he just wonders what it would be like to fall in love and is willing to take the risk of getting hurt! Heck, aren’t we all?